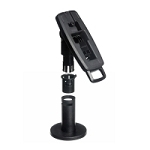 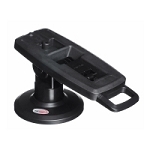 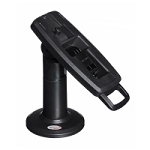 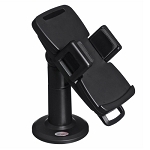 FlexiPole mounts allow our bases to be used in all kinds of point of sale locations and include our standard height pole mount, a lower profile pole, a wall mount, a mount specifically designed to interface with pre-installed poles, and a mount designed for use in private hire taxi cabs. 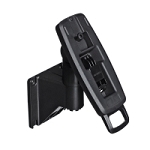 A PEDPack is a tailored back for your PIN Entry Device, designed to be installed onto the back of a payment device. 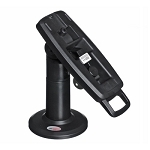 Once your PEDPack is in place, the back of your payment machine is protected and the PIN Entry Device can be securely mounted onto your FlexiPole.